The Strasbourg Convention on the limitation of liability in inland navigation (CLNI) is based on the model of the Convention on limitation of liability for maritime claims (LLMC). It enables the owners and crew members of vessels and their salvors to set at a given maximum amount the limit of their liability in respect of a large number of claims made in connection with a single incident. This limit depends on the dimensions of the vessel, determined according to criteria that include displacement, propulsion power, dead weight, and the permitted number of passengers in the case of a passenger vessel. The limits are expressed in special drawing rights (SDR) in order to ensure identical value in all the contracting States. The special drawing right is a unit of account introduced by the International Monetary Fund (IMF); its daily value in euros may be consulted on the IMF’s Internet site at http://www.imf.org. By offering a better estimate of the liability risk, the monetary limitation of liability puts the insurance market in a better position to offer products in keeping with the risks of inland navigation without such cover constituting an excessive burden for the transport companies. The limitation of liability may be assured by setting up a fund containing the amount of the limitation or by defensive proceedings. The 1988 CLNI provides that the practicalities of the procedure should be laid down by the contracting Parties. The 1988 CLNI was adopted on 4 November 1988 and entered into force on 1 June 1997. 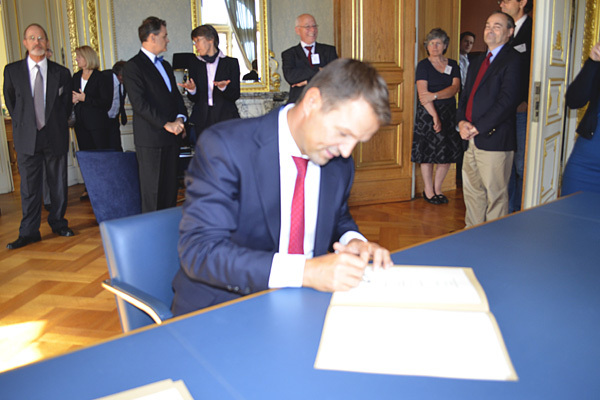 It was ratified by Germany, Luxembourg, the Netherlands and Switzerland. 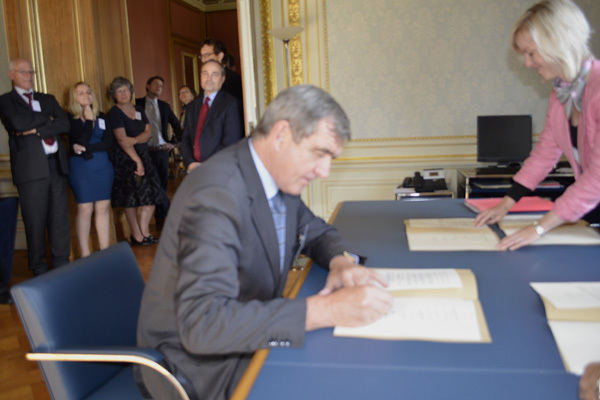 It was denounced on 7 June 2018 by Germany, Luxembourg and the Netherlands, to take effect on 1 July 2019. 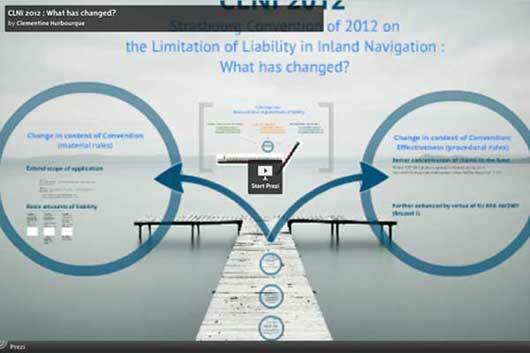 The Strasbourg Convention of 2012 on the limitation of liability in inland navigation (CLNI 2012) reiterates much of the content of the 1988 Convention. In 2007 the CLNI 1988 Contracting States decided to embark on a process of revising CLNI 1988 with the aim of making it attractive to other States, particularly by opening up access to States with no direct navigable link with the Rhine and the Moselle, and updating the amounts of the limitation of liability agreed on twenty years earlier. 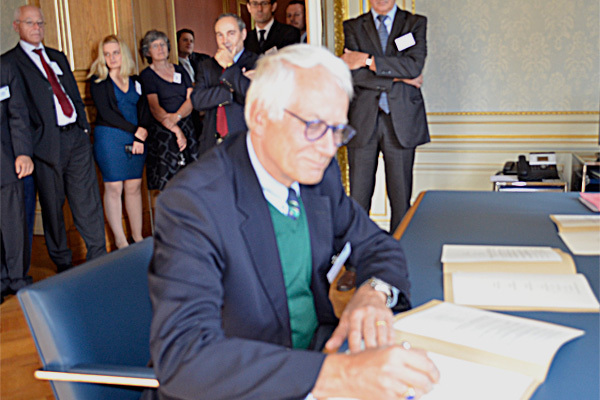 On 27 September 2012, a Diplomatic Conference convened by the Central Commission for the Navigation of the Rhine (CCNR) concluded the 2012 Strasbourg Convention on the limitation of liability in inland navigation (CLNI 2012). CLNI 2012 has a broader geographical field of application, which now extends beyond just the Rhine and the Moselle to include all inland waterways, including the Danube, the Elbe, the Oder and the Sava. Contracting States nevertheless have the possibility of making other arrangements for waterways of no importance for international transport. The general limits of liability for claims in respect of physical injury and material damage have been substantially increased, by taking account of inflation and the increases that have been made in the maritime field. The limits have in fact been doubled. Limits have been introduced for compensating for damage resulting from the transport of dangerous goods. These are twice the general limits, subject to a minimum of SDR 10 million. The amounts of limitation of liability for claims from passengers on passenger vessels have been increased by 66%. The minimum amount has also been increased from SDR 720 000 to SDR 2 million. The provision that the limitation of liability may never exceed SDR 12 million has been deleted. A procedure has been introduced to allow the limits to be altered without a new Convention having to be adopted. Under this simplified revision procedure, the CCNR’s Secretary General is to keep a regular check on the extent to which the limits depreciate in general monetary value and submit a proposal for amendment to the Contracting States if depreciation reaches a level of 10%. The proposal would enter into force for Member States 21 months after it notification, unless the proposal is rejected by one-third of the Contracting States within a period of one year from the date of notification. CLNI 2012 will enter into force once four States have deposited their instruments of ratification and CLNI 1988 has been extinguished. 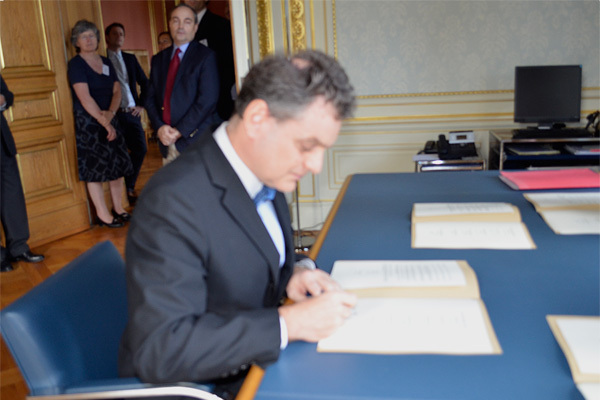 After Serbia in 2013, Luxembourg in 2014, and Hungary in 2018, on 7 June 2018, the Netherlands deposited their instrument of acceptance of the CLNI 2012 (see status of signatures and ratifications of the CLNI 2012). 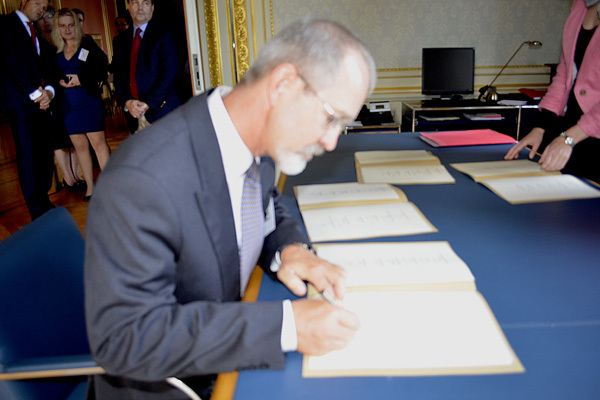 Moreover, on the same day, the Netherlands, Germany and Luxembourg notified their denunciation of the CLNI 1988, to take effect 1 July 2019. 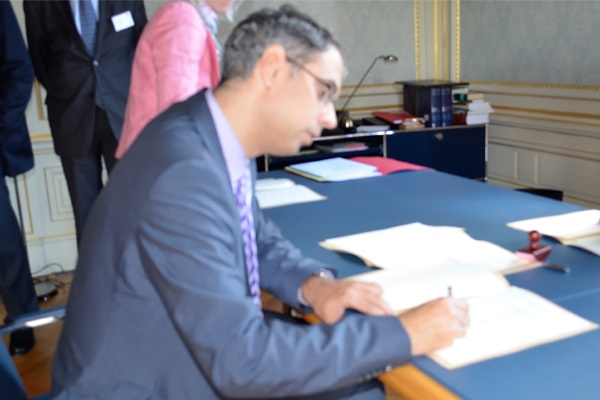 The Convention has been deposited with the CCNR’s Secretary General. 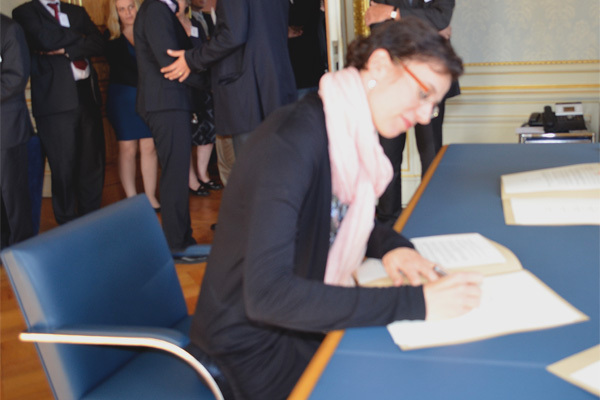 It is open for signature by any State from 27 September 2012 and 26 September 2014, at CCNR headquarters. 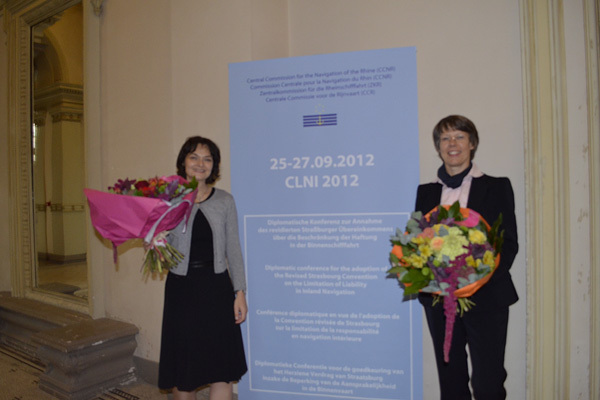 The CCNR’s Secretary General has been appointed as the Depositary of the 2012 CLNI Convention. Four States having now ratified the CLNI 2012, and the CLNI 1988 having been denounced by three States, to take effect on 1 July 2019, the CLNI 2012 will come into force on this latter date.